Silverback SRS Metal Long RIS Handguard. 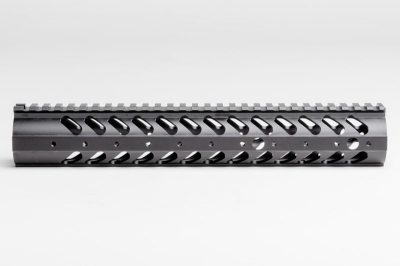 6061 T5 aluminium CNC machining long handguard (SRS103) for the Silverback SRS-A1 (M4x12 *b screw and SRS104 are included). Desert Tech licenced product.